This is big news for one of the NBA's younger organizations. 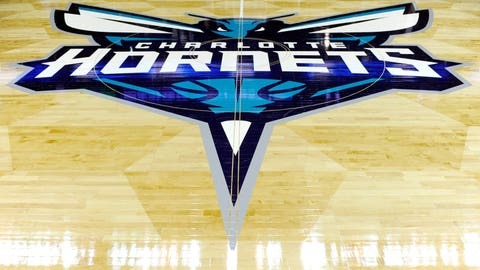 The Charlotte Hornets have finally selected a location for their D-League affiliate, which will start competition in the fall of 2016, according to the Charlotte Observer. Up until now, the Hornets have not had access to their own D-League franchise. Starting in 2016, they'll be able to develop players at their own pace, a resource that could really come in handy should Charlotte decide to rebuild its roster from the ground up. “Great benefits: The opportunity to build continuity for young guys so they can play. They can both be here with us practicing and get game time (with the D-League team.) The best example I’ve heard of is Avery Bradley. There were plenty of days when he would practice in the morning with the (Boston) Celtics, then drive up to Portland, Maine, play a game that night and drive right back. His attitude was so good about it, and now look what he’s doing” as an NBA starter.